Are you tired of looking angry or seeing deep lines between your eyebrows or across your forehead? 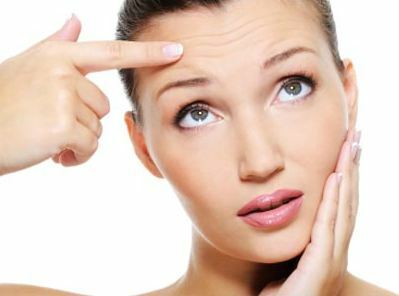 Botox® is the perfect treatment for you! Kansas City plastic surgeon, Dr. Matt Chhatre, has been performing Botox® injections for over 15 years with amazing results. Botox® is a synthesized protein that helps to treat fine lines and wrinkles by working indirectly on the wrinkle weakening the muscles and blocking nerve impulses responsible for making the lines. Botox® was approved by the FDA in 2000 and as of 2007, it was viewed as the most common cosmetic procedure and is more popular due to being less invasive and/or artificial looking than surgical procedures. The side effects that can happen with Botox® are all minor and very temporary, with the worst being bruising. At Summit Plastic Surgery & MedSpa, Kansas City's best plastic surgeon, Dr. Matt Chhatre is the only one in the office that does the injections. 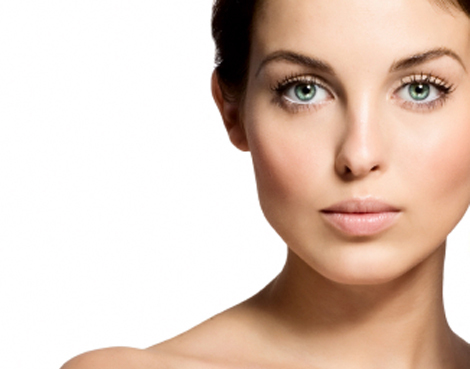 Botox® at Summit Plastic Surgery & MedSpa is usually done on the first Friday of every month. The reasoning for this is that one a vial of botox® is mixed it starts to weaken after about 4 hours, it can still work for approximately 2 weeks, but we want to make sure that it is the strongest for the best possible results. The result times can vary from each person but typically injections need to be done about every 3-4 months sometimes up to 6 months. If you're interested in scheduling an appointment to meet with Dr. Chhatre regarding botox® please contact our office.